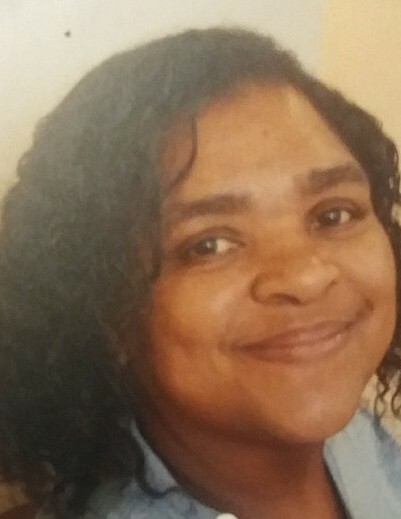 Obituary for Melany Ellis | House of Law, Inc.
Melany J. Williams—Ellis, 50, went to be with Jesus, while surrounded by family, in Plum, PA on Feb 3, 2019 after a courageous battle with cancer. Melany was born Feb 24, 1968 in Pittsburgh, PA to Charlotte Williams and Barry Grimes-Hardie. Melany graduated high school in 1985. She enjoyed being involved in her children's actives and family functions. She loved her family and friends deeply. Melany was a caring soul who would do anything she could to help them. Even though she did not have an easy life, having gone through many struggles and fought many demons, she always carried a great sense of hope for a better future. Melany was successful in conquering those tribulations and redeveloping positive relationships. She devoted the majority of her last year of life caring for her only grandson, who she lovingly called NB for Nana’s Baby. Melany Ellis will be remembered by her husband, Alphonso Ellis; two brothers, Juan Williams and Jerrahian Schenck; two daughters, Marchae’ Peters and Melany Henry (Jerel Henry); one son, Marc Peters II; and one grandson, Kalel Henry. In lieu of flowers, donations can be made to Vitas Healthcare Hospice, online.